Home BUSINESS Six Thika Technical Institute officials arrested over Ksh.27M theft. Six Thika Technical Institute officials arrested over Ksh.27M theft. 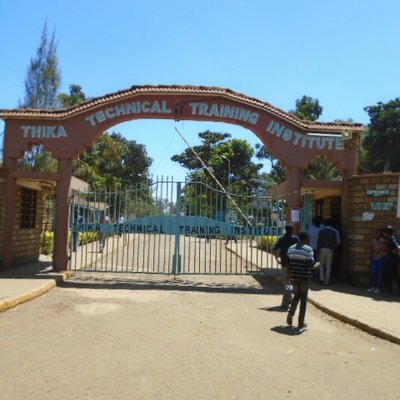 Detectives from the Directorate of Criminal Investigations (DCI) have arrested six current and former officials of Thika Technical Training Institute in connection with misappropriation and embezzlement of public funds. The officials were arrested after the DCI received information regarding the alleged crimes on July 24, 2018. Investigation have revealed that between 2016 and July 2018, the institute had made irregular payments amounting to Ksh.27,981,233.